While buying a new house can be an exciting experience, you may find yourself filled with nervous energy as you consider the things about the home buying process that you don’t know. You’ll learn a great deal more when you speak with us about buying a property, but we would like to share the basic six steps to buying a home to help you feel more confident as you move forward. How much money should I have in savings? 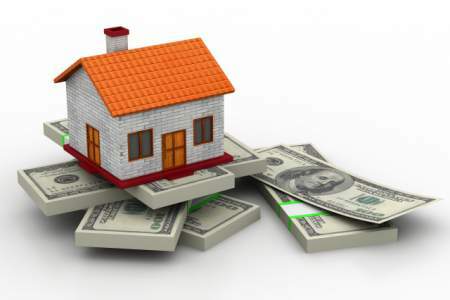 Should I get a mortgage loan pre-approval? Your credit score and financial stability is an important factor when it comes to buying a home. You will need a significant amount of money in savings to cover the down payment and closing costs. Getting pre-approved for a home mortgage loan is a wonderful first step that can save you time and some frustration as you proceed. 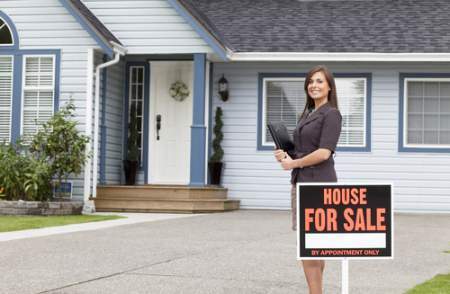 Having a real estate agent on your side makes the entire process easier when it comes to finding the right home to meet your needs, sending an appealing offer, and closing the sale. There are different options when it comes to mortgage loans, and the credit score required will depend on your financial situation, the type of loan, and the amount of your down payment. There is a chance you’ll secure a lower interest rate if you have a higher credit score. 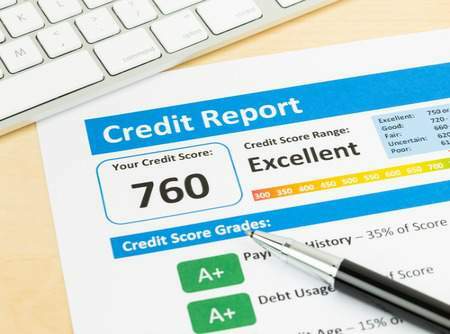 Most mortgage loan companies will require a credit score of 640 or higher to secure a loan, but there are options for those with lower credit scores. The Federal Housing Administration (FHA), for example, sometimes accepts credit scores that are 500 or higher. The first step is to order a copy of your credit report from TransUnion, Equifax, and Experian. These are the three main reporting agencies that will provide a report once a year without cost to you due to the Fair Credit Reporting Act. Because there may be a difference in the information being reported, you want to make sure you get a copy from each agency to make comparisons. Report any errors that you find immediately because it may take some time to clear up the matter, and you want this taken care of as soon as possible so it does not delay your purchase. While it’s not unheard of when it comes to buying a home, most people can not afford to pay cash for their new property. It’s for this reason that home buyers secure a home mortgage loan that requires a down payment to help them pay for the new house. The amount of the down payment will depend on the loan type and other factors, but it’s a good rule of thumb to have at least 20 percent of the home’s cost available in savings for the down payment. Having more in savings gives you a cushion of comfort that will keep the process from being delayed due to a shortage of funds. There’s more to consider when it comes to buying a home than just the money needed for a down payment. You’ll also need to cover closing costs and moving expenses. There are times for the seller of the property will pay all or part of the closing costs, but you want to be prepared in the event that the terms of the contract call for you to cover these. You’re already on the right track for finding a real estate agent to help guide you through the home buying process and helping you find the right home to meet your needs. We are looking forward to working with you to make your experience a positive one. You’ll find that we are dedicated to assisting our clients throughout the buying transaction with an attention to details, a high level of communication, and the use of our negotiation skills. We genuinely listen to your concerns and answer any questions you have along the way. Getting a home mortgage loan pre-approval can be a great help in several ways. The pre-approval saves you valuable time and creates a buffer against disappointment that can happen when you are searching for a home that falls outside of your budget range. A pre-approval gives you a price range to target when searching for a home because it tells you exactly how much you qualify for in a mortgage loan. This information helps us focus in on properties that make sense for your needs and your budget. Today’s real estate market is fast-paced, and you may find that your offer has competition when it comes time to approach the seller. A pre-approval sends the seller a strong message that you are serious about the purchase of the property and have the ability to follow through with the terms of the same should they accept your offer. Creating an offer that is appealing and catches the attention of the seller is an important step in the home buying process. The offer needs line up with your real estate goals while still taking into consideration the current market trends. Your offer should be balanced. You don’t want to offend the seller with an offer that is low, but you also want to guard against making an offer that is too high and based on an emotional attachment to the property. We’ll use our knowledge of the real estate market and our experience in helping other home buyers to help you create an offer that is appealing to the seller and gets their attention. We’ll deliver the offer to the seller or their agent, and you will not have to deal with them directly. The seller will either accept your offer, decline the offer, or send us back with a counteroffer. You have the final say on what happens with the counteroffer. Once the seller accepts your offer and the details of the contract are solidified, you are on your way to closing day! At this point, your mortgage loan lender will make arrangements for the appraisal and any inspections that are needed. The mortgage lender will provide you with an estimation of the closing costs that are expected, but keep in mind that is estimation may increase substantially by the time you reach closing day. Once the paperwork is signed and money is paid, you’ll receive the keys to your home. In most cases, you’ll have a move in date set immediately after closing day, but in some instances, there may be terms in the contract that cause a delay. This delay would be upon your approval and could be to accommodate the moving needs of the seller. We look forward to meeting with you to discuss your real estate goals and current home needs. 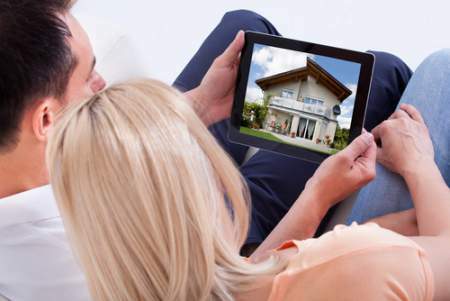 Be sure to sign up for the custom home search option we provide for you at no cost. Having a free account allows you to create saved home searches that are based on your needs and the criteria you find important in a property. When new listings come on the market that match your search, you’ll be notified by email. You'll learn a great deal more when you speak with us about buying a property, but we would like to share the basic six steps to buying a home to help you feel more confident as you move forward.